These tiny, chewy little sweets are an absolute powerhouse of flavour and they really have become a 'modern classic'. 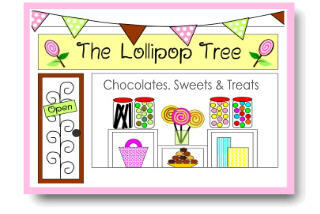 Here you can choose from our three most popular flavours - strawberry, bubblegum and mixed (the mixed variety may vary from that shown). 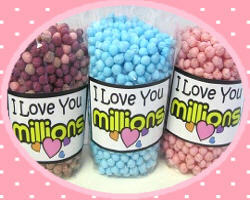 The millions will be freshly packaged in our special 'I Love You Millions' bags.